Ways to Help - A Safe Haven for Newborns | Pregnant Need Help? 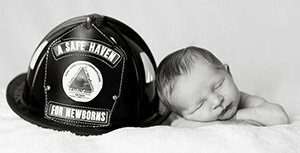 The Gloria M Silverio Foundaton – “A Safe Haven for Newborns” is a not for profit 501 (c)3 Florida orgaization. 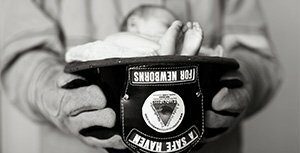 We rely mainly on donations and grants to maintain our life saving activities throughout Florida. So your support is critical in helping us to achieve our mission of saving little lives and assisting pregnant girls and women in crisis and need. Whether you are a long time “Safe Haven for Newborns” supporter or are giving for the first time, we thank you on behalf of every little one saved who now has a future. All proceeds are used to enable us to assist pregnant girls and women in crisis and to support the Safe Haven for Newborns 24/7 multilingual, referral helpline and our ongoing statewide community outreach efforts. We are saving lives.